This is the Asia circuit arc of Vanguard. We get Kourin and Misaki in the club however Kourin has to lose to a dude so he can join. Sign into Goodreads to see if any of your friends have read Cardfight!! 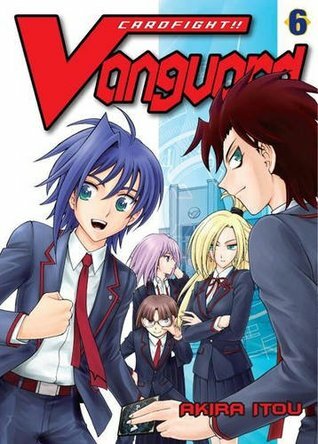 Vanguard, Volume 6. 62.24% "Really didn't want Kourin to lose, but that was the requirement to join the club. It seems the women lose too much in the card game shows and manga. At least Vanguard has women."